Soku, the Chinese video search engine created by Youku, could get to set out on its own as an independent company after its parent merges with long-time rival Tudou in the third quarter of this year, if a new report is to be believed. Technode has cited insiders as saying that the coming merger could actually produce three wholly-owned subsidiaries: Youku, Tudou and Soku. Youku began beta testing Soku in 2010, before officially launching it last May. The search engine has kept a relatively low profile since its launch, but that shouldn’t be taken as evidence that Youku doesn’t have big plans for it. “As some Youku staff revealed, this service indeed is a major project since its launch in 2010, but has not been really promoted by the company,” the report read. The link-up of Tudou and Youku, which was announced in March, has led to further consolidation in the Chinese Internet video space. Sohu, Baidu-backed iQiyi and Tencent announced plans this spring to share content licensing and broadcast costs in order to compete against the combined force of Tudou/Youku, which will have roughly 50 percent market share after the merge. The finalized deal couldn’t come too soon for the two companies, as rising costs caused both to suffer steep losses last quarter. 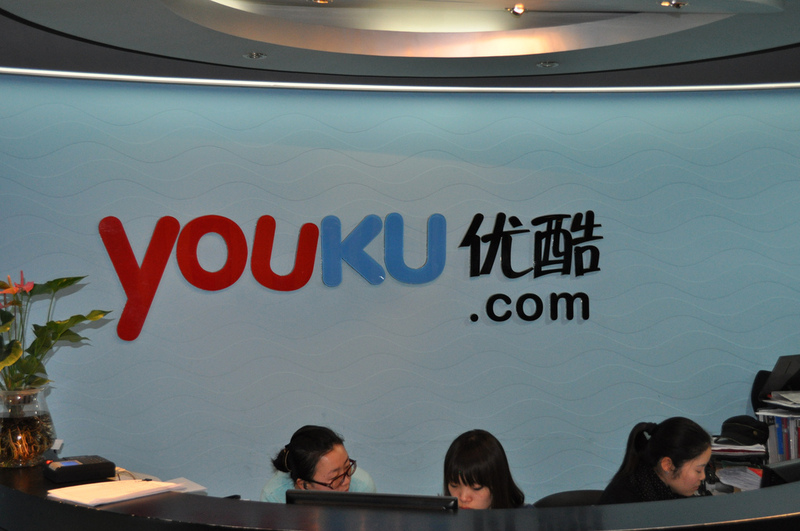 Youku and Tudou believe the merger could save up to $60 million in operating costs.